IANDS Utah meeting for Friday, May 23rd, 2014. 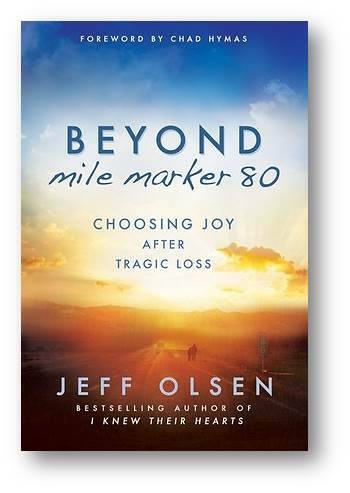 Jeff Olsen is a best selling author and inspires audiences across the country with his intriguing personal story of perseverance and inner strength. 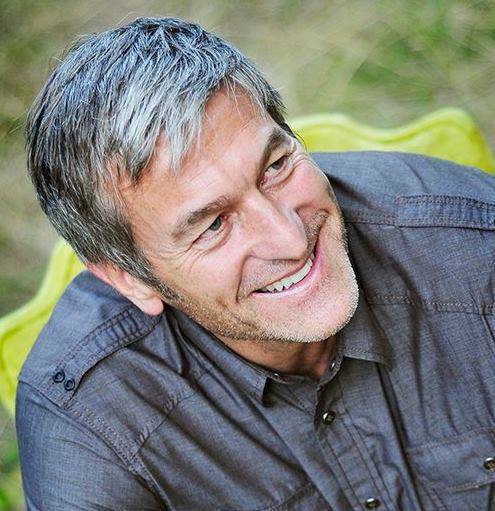 In 1997, Jeff experienced a horrific automobile accident which inflicted multiple life threatening injuries, including crushing both his legs. His left leg was amputated above the knee. The most devastating outcome of the accident was the loss of his wife and youngest son, both killed instantly. 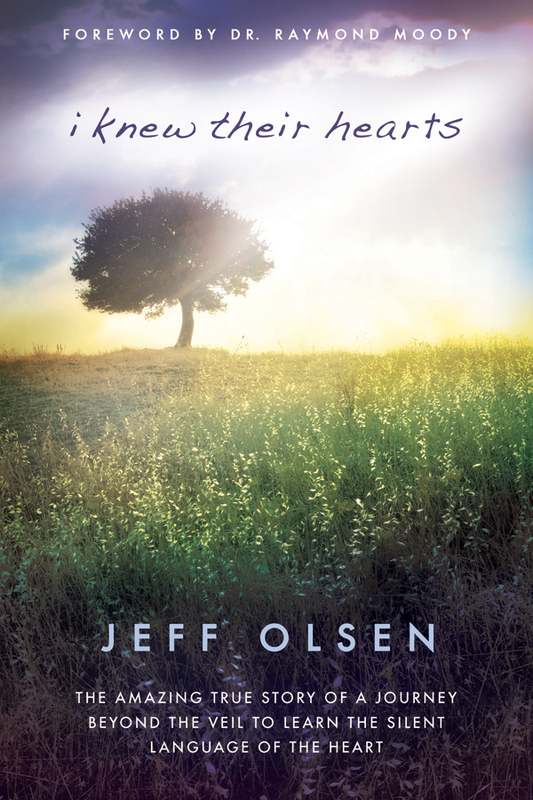 At that time, Jeff had a profound Near Death Experience, which deepened his spirituality and gave him insights and gifts not common in today’s world. He found the courage to carry on, heal, care for his living son and eventually thrive in his career and community contributions. Jeff has since remarried and adopted two more boys.